Many fans have slammed Chelsea manager Maurizio Sarri for not playing Callum Hudson-Odoi regularly this season. 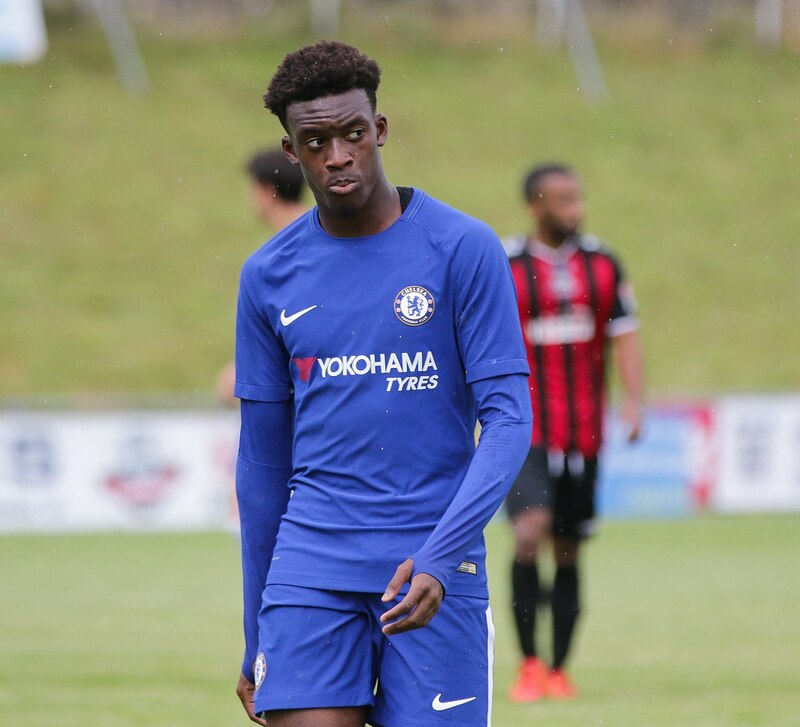 Despite being one of the most highly rated young footballers in England, the 18-year-old has appeared just six times in the league for the Blues this season. 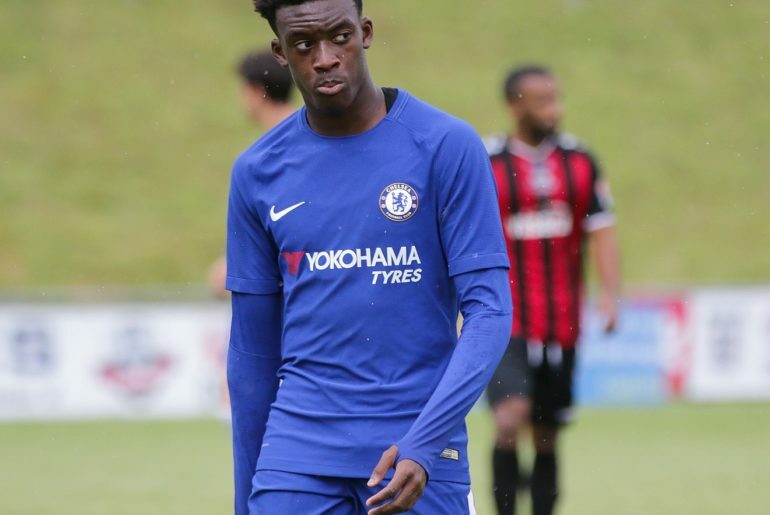 Due to Hudson-Odoi’s potential, he was called up to the most recent England side by Gareth Southgate for Euro 2020 qualifiers against the Czech Republic and Montenegro. The youngster was not just called up as a squad member by Southgate as he ended up playing in both games and even provided an assist to Ross Barkley against the latter as the Three Lions went on to win 5-1. 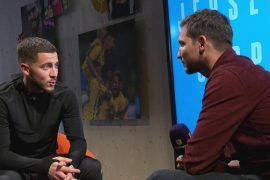 Even though he has not played much club football this season, Hudson-Odoi proved that he is capable of handling the demands of international football during the opportunities which were handed to him by Southgate. Due to his solid display against Montenegro, many Chelsea fans have criticized Sarri for not using the player widely enough so far this term. Sarri has said that while Hudson-Odoi’s performance against Montenegro may have been good, it must be put into perspective as they are inferior in terms of quality compared to team’s in the Premier League. “Because I am not playing against Montenegro,” he said as reported by The Telegraph. “In the qualification for the European Championships, the level is very low, it is not Premier League level. It depends on the national team but there are lots with a very low level.